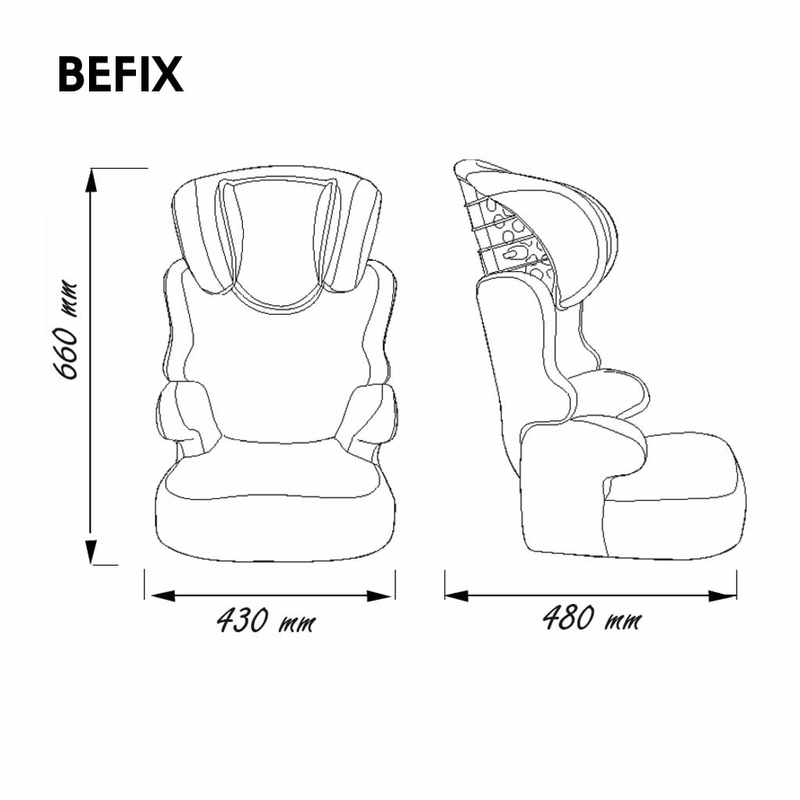 The Nania Befix First High Back Booster provides a great mix of value, comfort, and sturdy, failsafe protection. 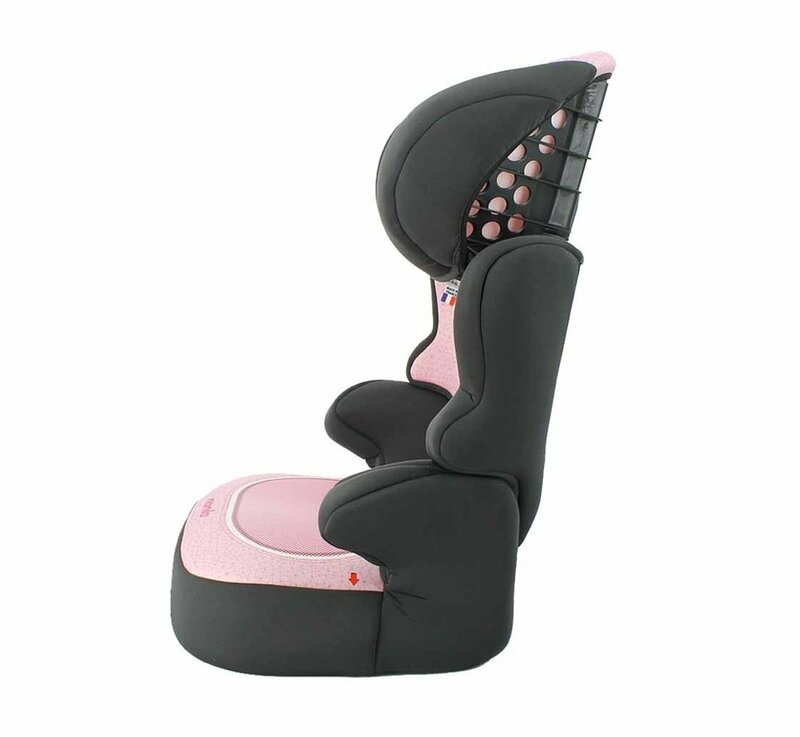 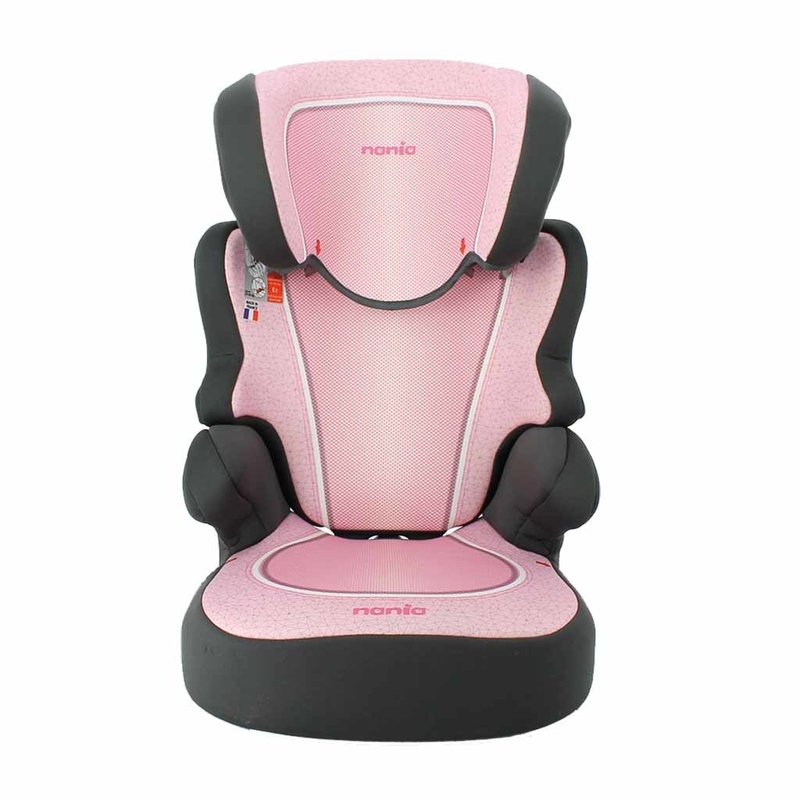 The Nania Befix ECO High Back Booster Car Seat can accommodate your child from the age of 4 right up to 11 years old. 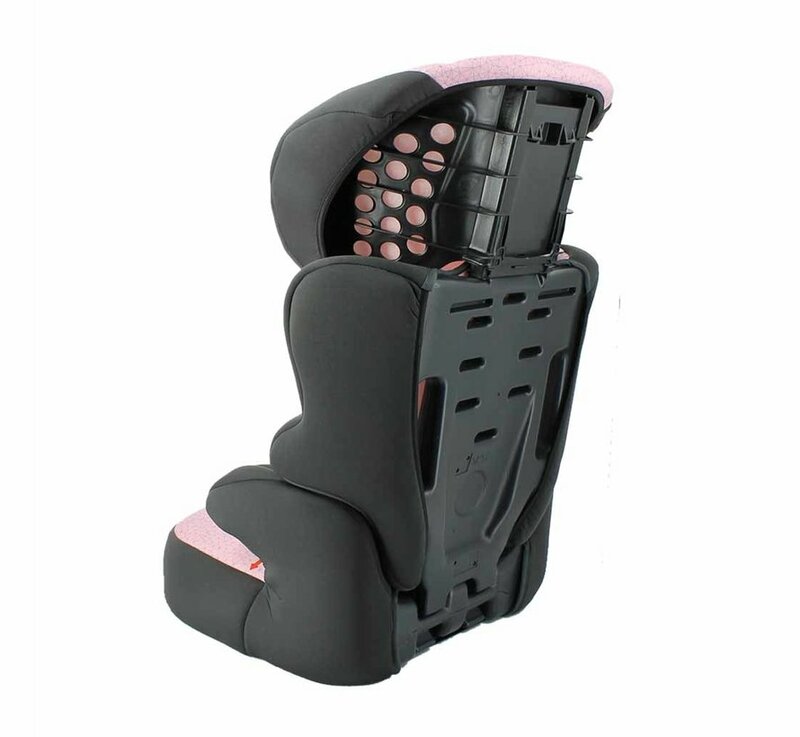 Your little one will be well secured in the Nania Befix ECO High Back Booster using the car's adult seat belt. A height adjustable head support is easily adjustable for added comfort and proper fit, plus it also offers side impact protection. 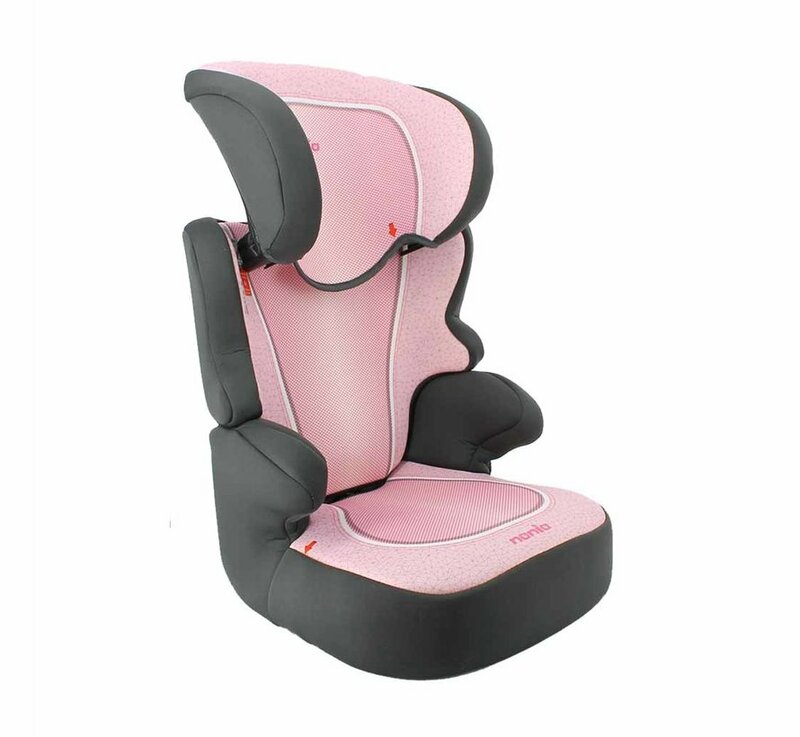 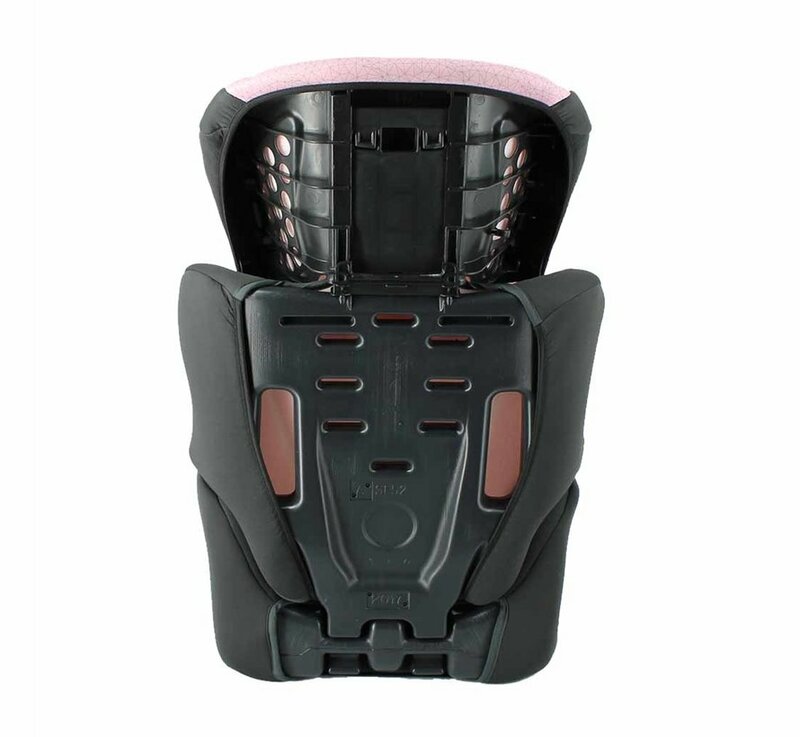 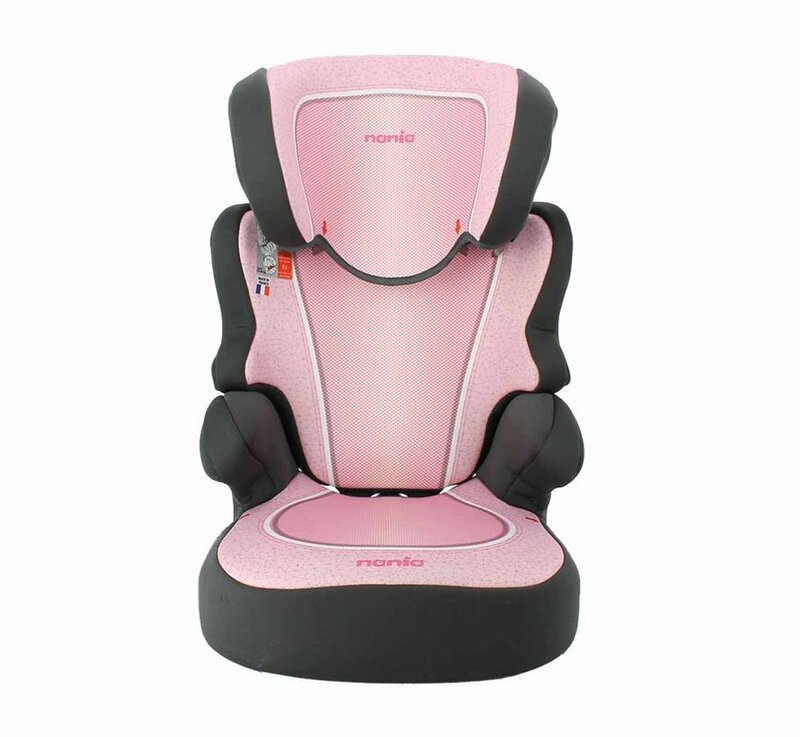 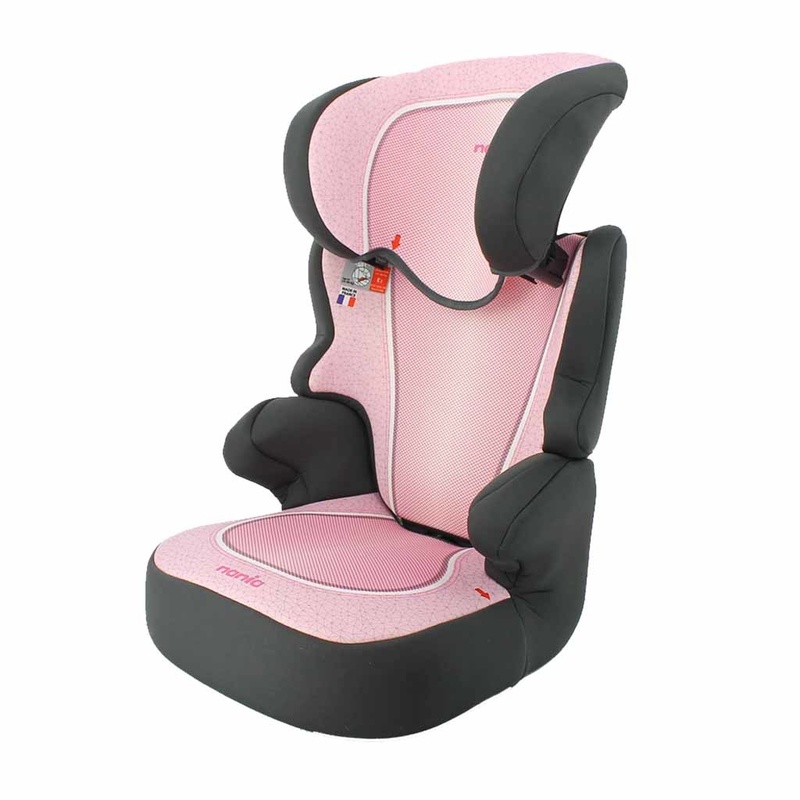 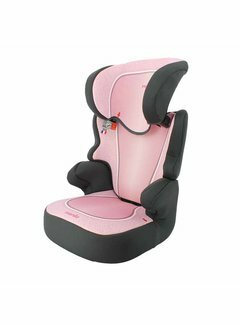 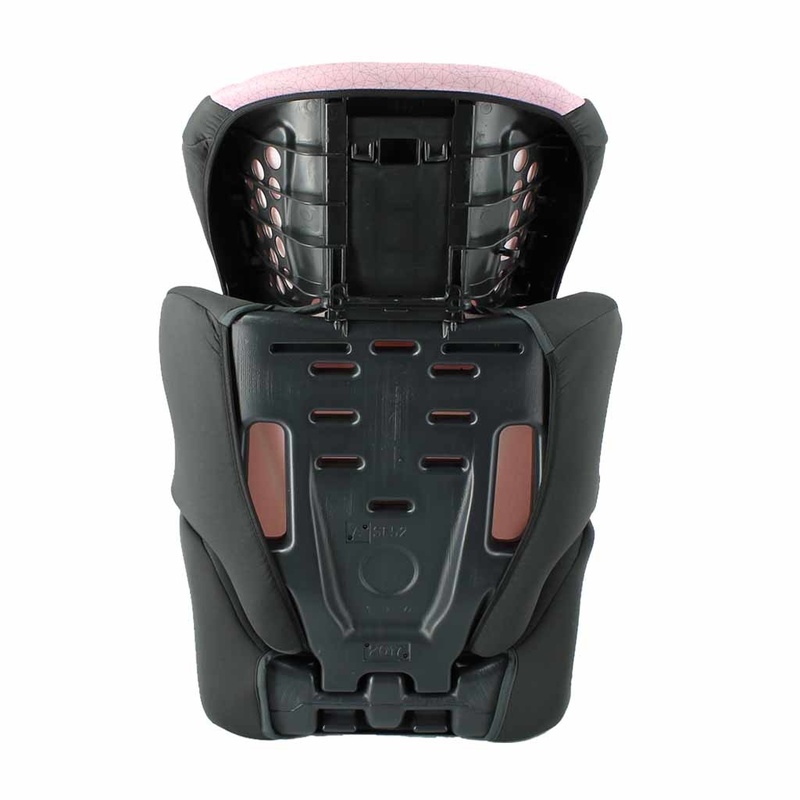 The Nania Befix ECO High Back Booster is always used with the back of the seat attached, which adds to its sturdy protective performance, and the cover is simple to remove and hand washable for your convenience. 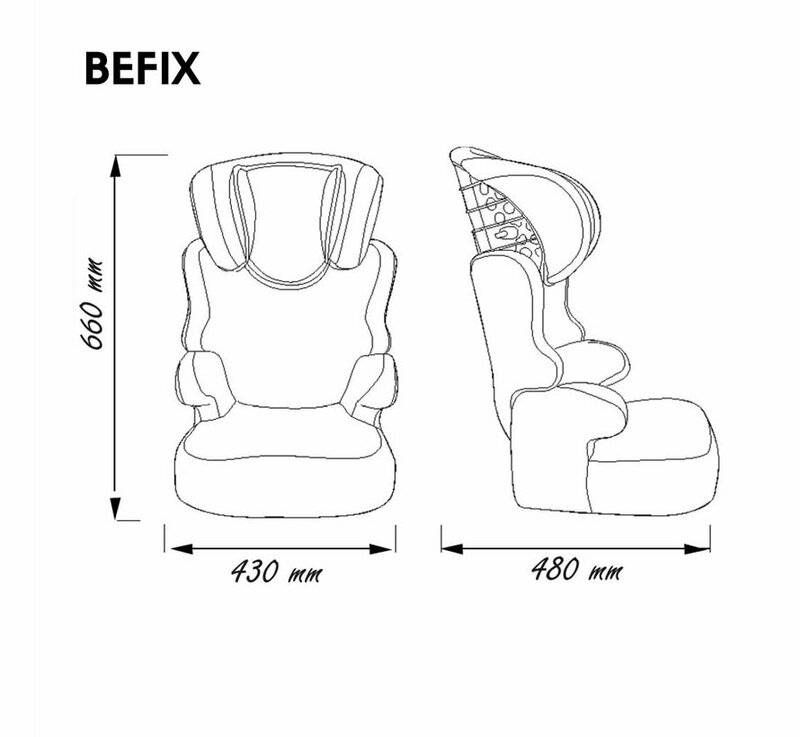 We recommend to read the instruction manual carefully.